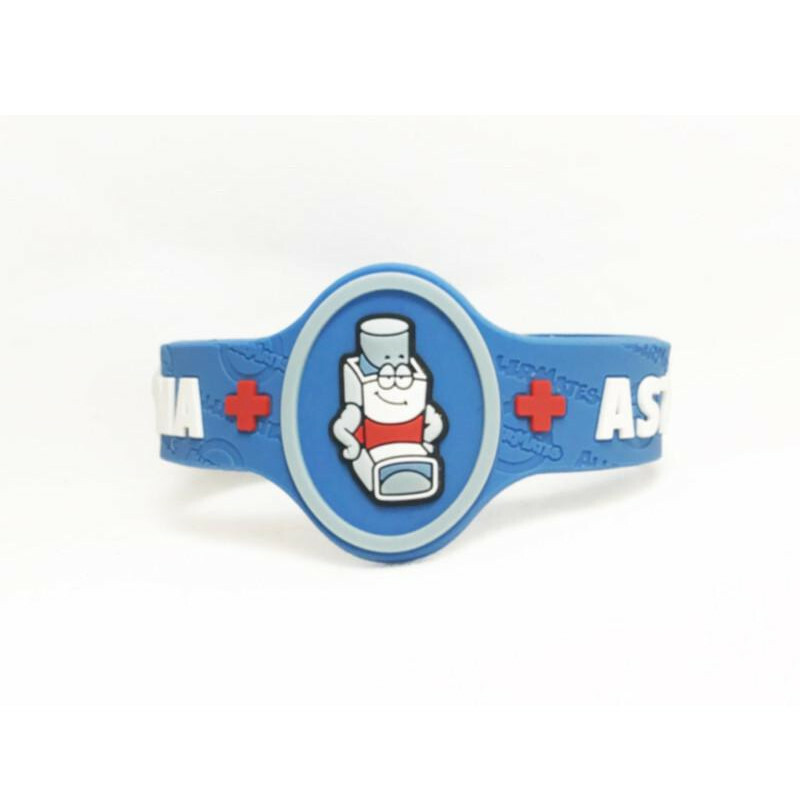 This Allermates Asthma bracelet is bright and fun to ensure that your child’s asthma is known. 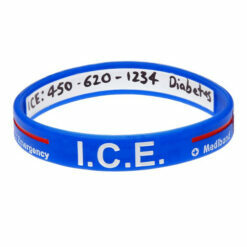 This children’s medical alert bracelet is perfect for your child who has asthma. This PUFFER Asthma bracelet is both cool and funky. 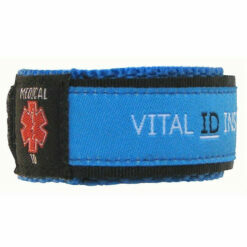 Also designed to be noticed! 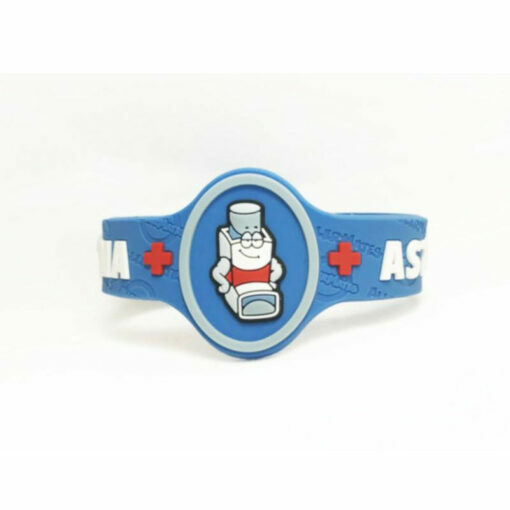 It’s important in case of emergency to alert others to your child’s asthma and our asthma bracelet is perfect for the job. 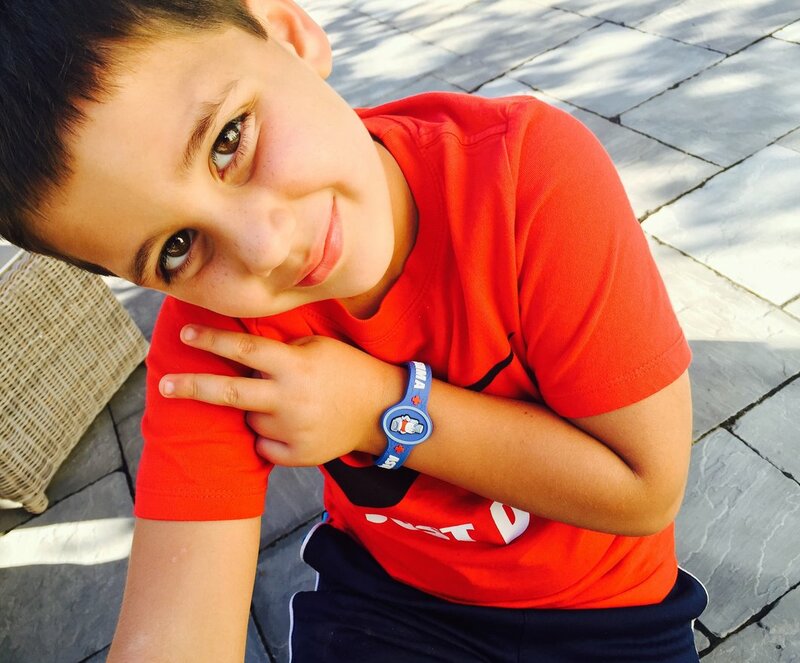 Designed to fit kids aged 2 and older. 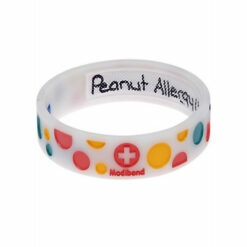 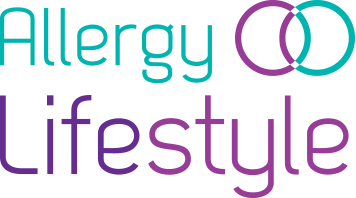 Not only is it fashionable and cool but also the bracelet serves as an important reminder of your child’s asthma. “Parent tested parent approved” award winner!